AC Milan Sulley Muntari has decided to have his Lamborghini camouflaged in exactly the same style as former teammate Mario Balotelli has his Bentley – as revealed by this picture of Michael Essien. 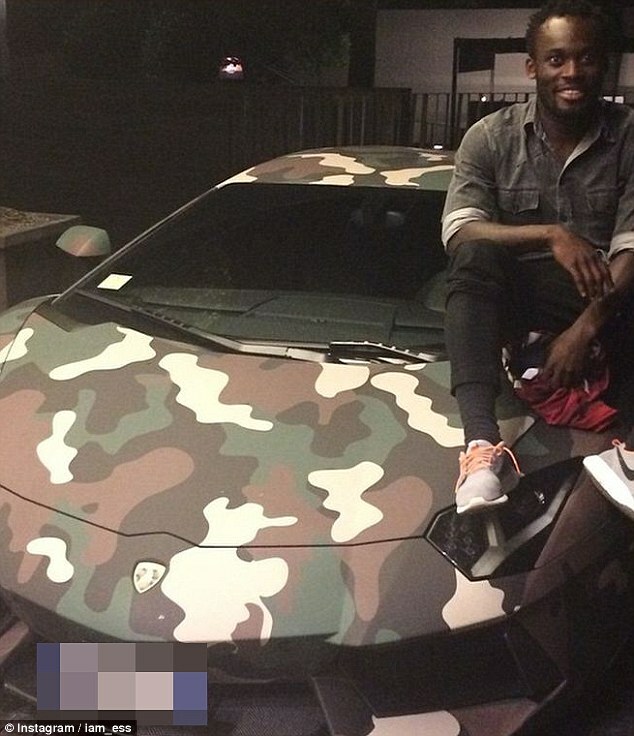 The former Portsmouth midfielder’s car will have set him back around £200,000, and Essien was keen to make the most of the opportunity to snap a picture with it. 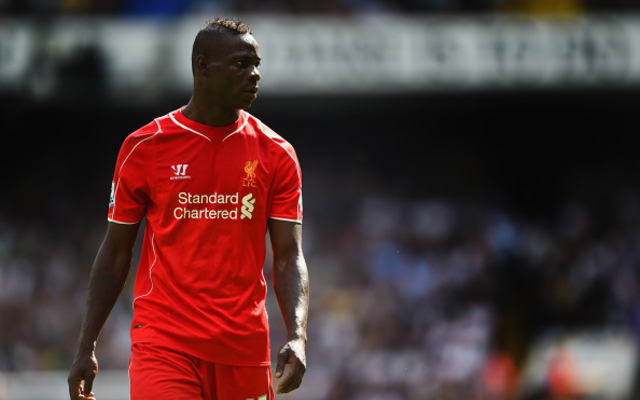 SEE ALSO: Top 60 hottest WAGs in the Premier League 2014, featuring Arsenal, Liverpool, Man United and Chelsea Stunners.